Logistics is the force that gets every supply, every finished product, and everything in between exactly where it needs to go at exactly the right time. There are lots of complicated aspects of the logistics science, but overall its essence is very simple: perfection in delivery. Every business needs logistics. Whether it’s a medium-sized fashion house sending their creations all over the country, or the superstore giant, shipping anything and everything internationally while offering a speedy two-day delivery on top – logistics enables commerce across the world. In fact, chances are that logistics even made the lunch you ate today possible. That’s because each ingredient that composed it was likely grown in a completely different part of the country (or world), then transported to your neighborhood grocery store. If you ate out, even the gas you used to drive to the restaurant was shipped from somewhere—and someone delivered it. Logistics makes the whole wide world seem a whole lot smaller, and that’s because technology keeps progressing and becoming more affordable year after year, making it all possible and cost-effective. Of course, the process of logistics involves a lot of variables that have to flawlessly work together, and as a small business, it can be overwhelming. But that’s where 3PL (or 3rd party logistics) can take the hassle out of shipping and handle it for you. If you run a small business, you can improve your efficiency, customer satisfaction, and bottom line by employing an expert 3PL company like NPF. The bottom line is that the importance of efficiency in logistics can’t be overstated. A streamlined shipping supply chain means the difference between prosperity and loss month after month. And that extra money saved or spent can mean the difference between expanding to an additional location or cutting back on staff members. Improving your logistics arrangement by utilizing a 3PL ensures a reduced cost of business, more profit, and improved delivery time, visibility, and customer satisfaction. If you’ve ever ordered something online, you’ve most likely been offered a tracking number to help gauge when you can expect to receive your order while watching the stops along the way. This is no small feat. By offering the manufacturer, consumer, or end user a tracking number, logistics companies are inviting you to monitor their progress and grade their work. This is what fuels the competitive spirit amongst different companies and keeps costs low for both businesses and consumers. 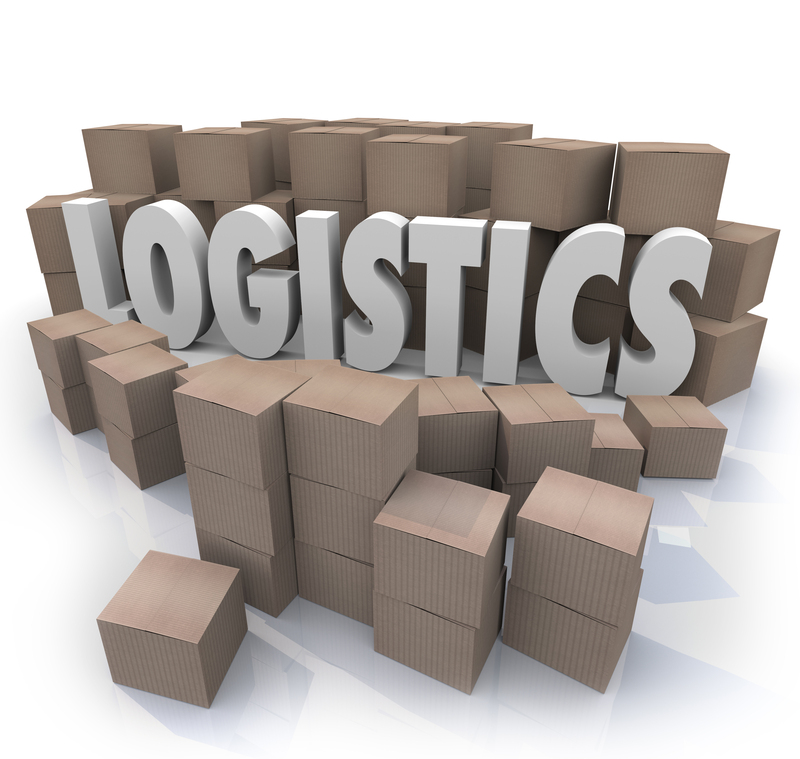 Another important component of logistics technology is the warehouse management system. Top companies like National Product Fulfilment have invested heavily in advanced tools that make the pick and pack process fast and simple. By employing smart processes like item level scanning and multiple reviews of each order leaving the warehouse your 3PL can increase order accuracy while reducing the expensive costs of reverse logistics. If you’d like to know more about all of the was a superbly run logistics operation can help your business increase customer satisfaction, and save your business time and money, we invite you to contact NPF today. Just use this link to get connected to one of our knowledgeable representatives now.